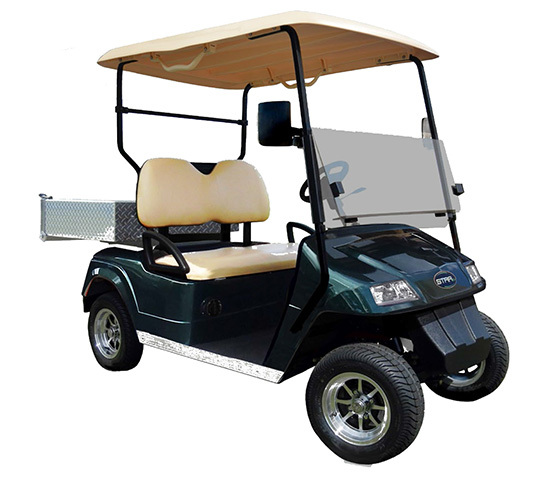 The Classic 48 4+2 SS Limited is a spacious as well as stylish golf car that comes with a capacity of 6 passengers and dual colour toned interiors. The polished metal exteriors give the car an ultra modern and sophisticated look while its powerful engine and numerous upgrade options make it a golf car that ticks all the right boxes. 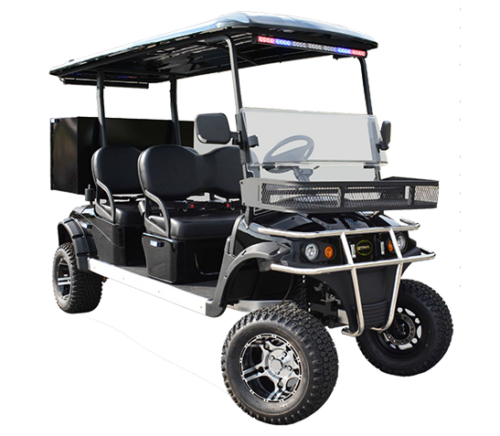 The Diablo 2+2 Police is a police enforcement vehicle with an engine option of 4kW or 5kW AC motor. The car comes with a special Police package which includes a patrol light, a PA system and a 12V accessory charger, making it an ideal vehicle for law enforcement officers. 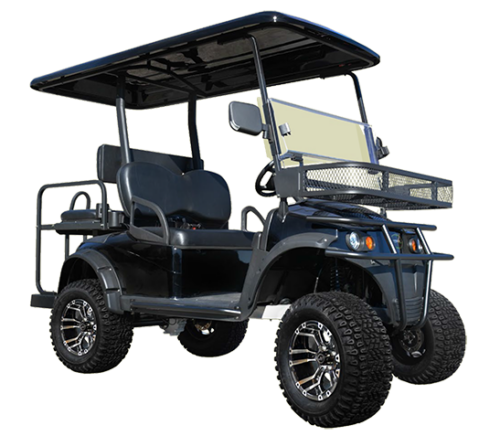 Its sturdy aluminium chassis, stainless steel brush guard, disc brakes and top speed of around 20 mph allow it to move through rugged terrain with extreme ease. With a name shared with the Devil himself, the Diablo is a mischievous, adventurous, not-to-be-messed-with type of vehicle that comes with a hefty 4 kW AC motor engine and eight 6V batteries that provide ample power to this beast. The advanced braking system, comfortable suspension and sturdy aluminium chassis make sure that every ride of yours with Diablo is an experience worth remembering.